Being broke down along the side of the road is never fun for anyone. Peachtree Wrecker Service offers affordable towing service in any type of situation. 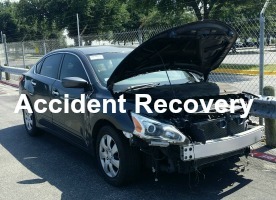 When you find yourself along the road with a disabled vehicle or just had an unfortunate accident we are a local towing service that is here to come to your recuse. Affordable services and a smile are something that we can offer, and a trained team of tow truck drivers is what we can promise. ​ When searching for the closest towing company the answer will always be: Peachtree Wrecker Service. The tow service driver not only has the equipment to service your needs, but also the expertise to make the process smooth and easy. 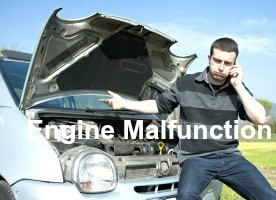 The stress of needing to call a tow truck service should never be then even more complicated by the driver. We are a friendly, offering a helpful hand in your stressful situation. Even if you are not in the need flatbed towing services and just need a vehicle removed or moved we are here to assist you. Just ask your phone or a neighbor today, “Who is the tow service near me?” The answer should always be: Peachtree Wrecker Service. Finding a wrecker truck is not as difficult as it used to be. In the past when searching for an auto towing service you would either have to reach the ‘operator’ on a pay phone or carry around a phone book. These days a majority of the population carry around a ‘smart’ cell phone that allows the world of information at our finger tips. We are able to simply search for the nearest wrecker service either by speaking to the phone or typing a few words into a search engine. Technology has not only changed the ‘phone’ world, but it has changed the trailer towing and car towing industry as well. The ability to ‘locate’ someone alongside the road with just a few questions is amazing. Peachtree Towing and Wrecker Service is not an exception to the rule. Our tow truck is fully equipped with state of the art equipment and technology not only to locate you, but also to get the situation handled with ease and affordability. Finding a local tow truck is not always the hardest part; finding a great tow truck should be easy. Just call us at (404) 990-4371 or fill out the form. A tow service can be needed for many reasons. Sometimes you may need a vehicle to be moved from a long road because you were in an accident or the vehicle has a mechanical issue that requires it to be towed to an auto shop. Whatever the need, whatever the time, whatever the reason, Peachtree Wrecker Service is the team that can help you out in any situation. We are the closest towing service in your area, the fastest and most efficient. 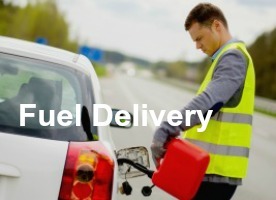 We are able to quickly locate the area and dispatch a tow truck to your location minimizing the stress of the of the situation and maximizing the customer service appreciation that we have for each of our clients. Our reputation is not something that we take lightly. When you ask, “what is the nearest car towing service near me?” The answer should always be Peachtree Wrecker Service, because we will make you feel like there are no other services that are able to meet the needs of our clients like our team. It is always important to make your clients feel safe and secure. 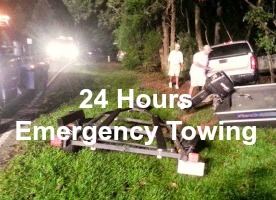 Not only are we towing away your vehicle, but we are also the ones you are calling for help. We want you to not only feel like we are just the nearest tow truck, but always the best. The best in services, the best in equipment and the best in safety. Our assistance is important to our community and how we assist them is our priority. 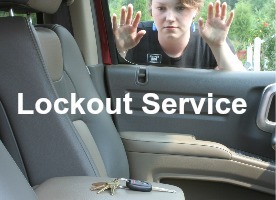 Making sure from the time you place your call with our tow truck company until the time that we are hauling away your vehicle you feel safe and secure. Our tow truck team is trained and equipped to handle roadside and wrecker issues with speed. 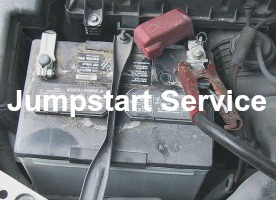 We are able to get to your location fast and assess the situation with ease. When an accident has happened the only thing you should have to worry about is how to take care of yourself and getting along with your day. Not how to handle the cleanup and worry if the tow truck is going to get here soon. We will handle the situation and the only worry you will have is how care for yourself after the stress of the accident. 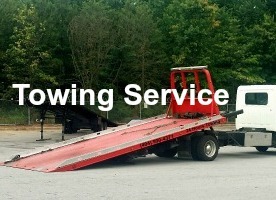 We offer excellent customer service with a great team of towing professionals. At the time you place the call with our team we are able to ask a few questions to get the right equipment out to your situation. This makes the process easier for the client and faster our team. Our team is not only a call away, but we are also a helpful call away. 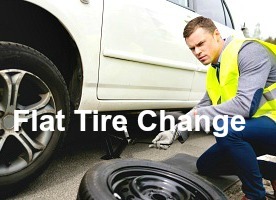 We are here to offer a helpful answer to all your roadside needs. With our experience and team of trained drivers, we are the local towing company to meet all your needs. We are a team that helps whenever is needed. We are driving around with a tow truck with our name on it, we want you to know the name and remember the time we helped you or you heard a story of how we helped your neighbor whenever they needed it most. ​ Calling a towing truck should never be a call that you don’t want to make. By calling us, you will be relieved that someone is coming to quickly assist you in your stressful situation.